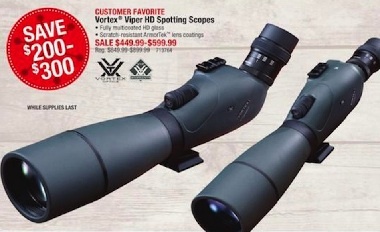 Find Black Friday 2018 deals on telescopes, binoculars and other optics devices such as monoculars. 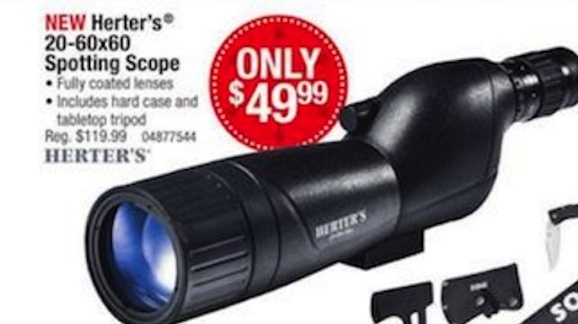 We scour the Black Friday and Cyber Monday postings around Thanksgiving 2018 to find the best deals and discounts for early Christmas or deal shoppers looking for savings on a telescope or binoculars. 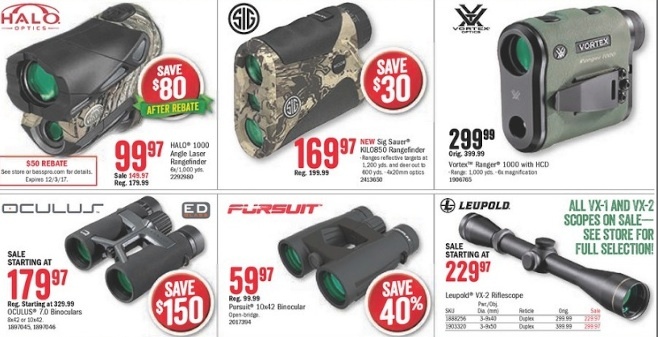 If you are looking for savings on one of these devices, stop back in November 2018 to see all of the items that we have gathered. Click here for more Amazon Cyber Monday Deals. 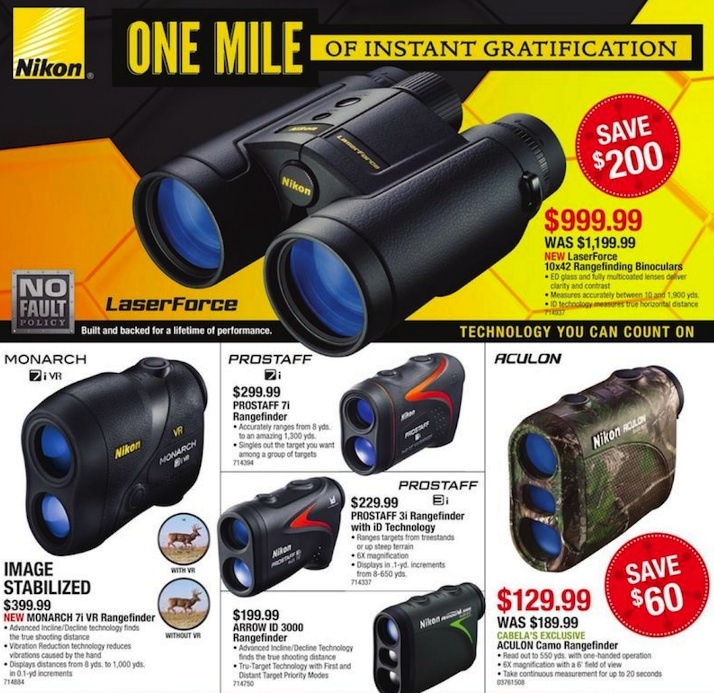 We typically see deals on optic devices like telescopes and binoculars at major retailers such as Amazon, outdoor recreation stores such as Bass Pro Shops and Cabelas, and possibly stores and websites with kids toys and games. They are typically used for birdwatching, astronomy, sports, hunting and other outdoor activities. Telescopes are also a popular gift for children who dream of becoming astronauts, have fallen into love with the stars, or simply want to teach their kids a scientific area at an early age. Celestron 71198 Cometron 7×50 Binoculars (Black). $25.99. Save $8.96 on Cyber Monday. Celestron PowerSeeker 127EQ Telescope. $119.96. 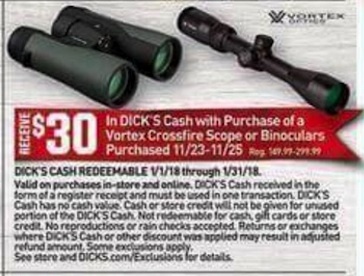 Save $49.96 with Cyber Monday Special. Celestron NexStar 6 SE Telescope. $699.00. Save $100 this Cyber Monday. 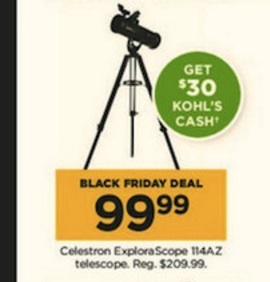 Telescopes – Get your future astronaut this device to help them see the stars. It’s the perfect Christmas gift for a child fascinated by the stars or if you are going to spend an evening watching a meteorological event like a meteor. 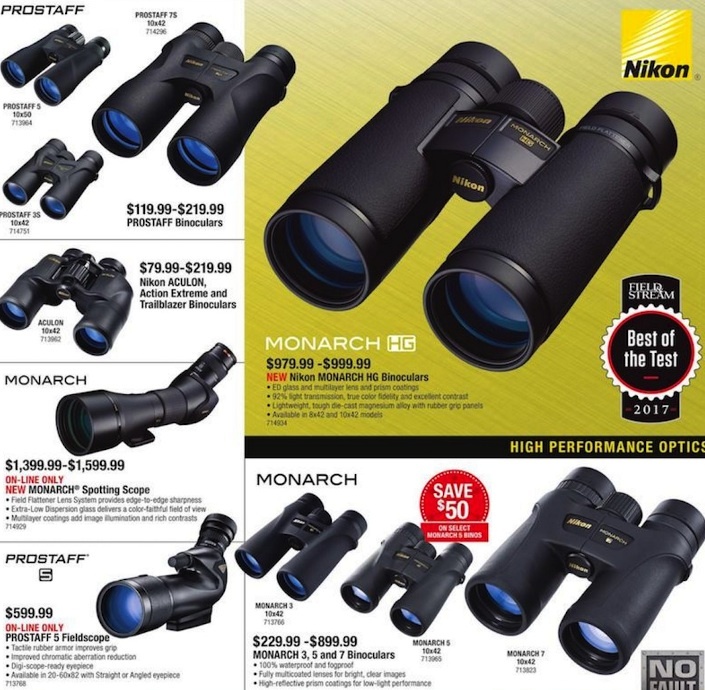 Binoculars – These matched, mounted side-by-side telescopes allow viewers to use both eyes to see distant objects. Monocular – A modified retracting telescope used to magnify distant objects. 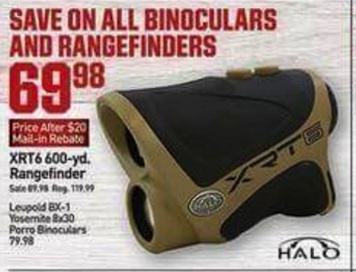 They are easier to carry because of lower volume and weight than binoculars. 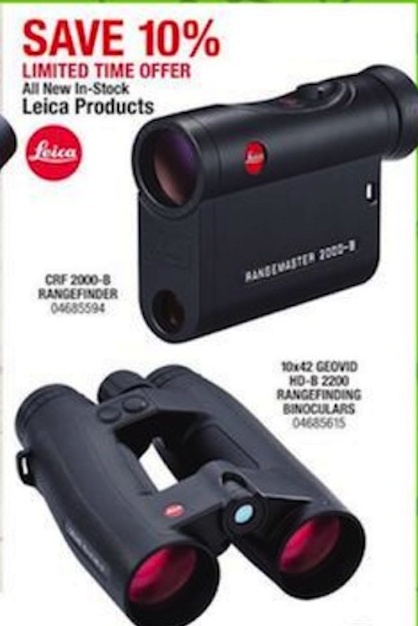 Rangefinder Devices – Measure distances with laser optics contained in binoculars or monoculars. Popular in golf and hunting. 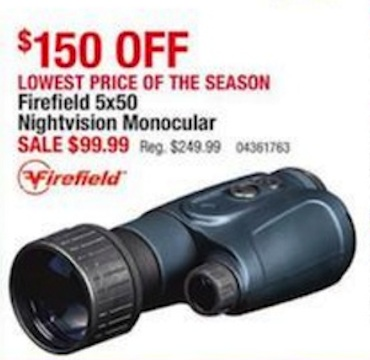 Night Vision – Improve your vision after dark or in low-light with specially designed optics. PS5 (Sony Playstation 5) Black Friday 2018, 2019 or 2020? Xbox Two Microsoft Black Friday 2018, 2019 or 2020? Best Online Black Friday Deals in 2018 on TVs, Laptops, Smart Home & more! Early Black Friday Deals 2019 – Amazon, Best Buy, Kohls and more sales!